How can I submit a grant application to The Calipari Foundation? At this time, TCF is not accepting grant applications. If this policy should change in the future, we will be sure to inform the public. Will the foundation promote my nonprofit organization, project, and/or cause through its social media channels? Social media promotion is reviewed on a case-by-case basis. Due to the large number social media requests, the foundation, generally speaking, only promotes its own initiatives or those explicitly associated with other nonprofit organizations. Furthermore, promotion through TCF’s social network may be subject to approval by the board of directors and the University of Kentucky Compliance Office. 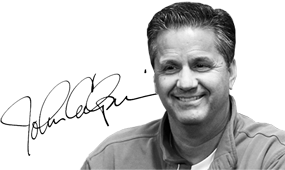 Does the foundation donate to charity basketballs and/or other memorabilia autographed by Coach Calipari? The University of Kentucky has a process for reviewing charities’ requests for items signed by Coach Calipari, and TCF defers to this process. Therefore, if you would like to make a request for an autographed item for your charity, please email [email protected]. How can my organization become a corporate sponsor of the foundation? Please contact us and indicate that you would like to financially support TCF as a corporate sponsor. Does my financial contribution need to be a certain level to be accepted by The Calipari Foundation? No. 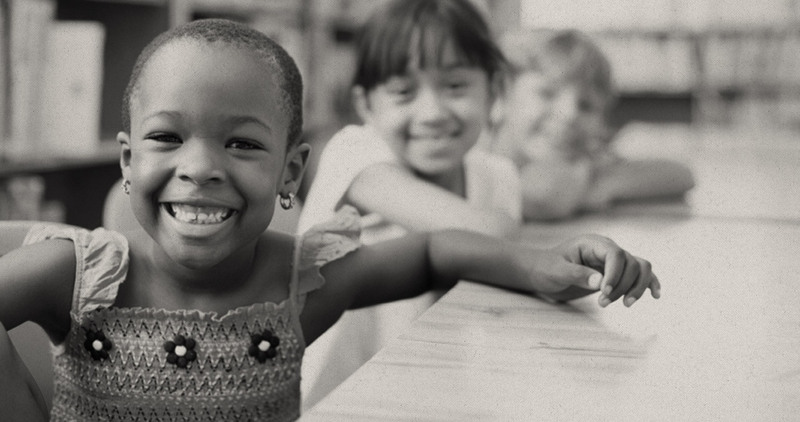 TCF appreciates—and puts to use—contributions of all sizes! Please visit our Contribute page to make a donation online or via mail. How can I make a non-cash donation (such as goods or services) to the foundation? Please contact TCF and explain what you want to donate and why in the “Why…” text box. 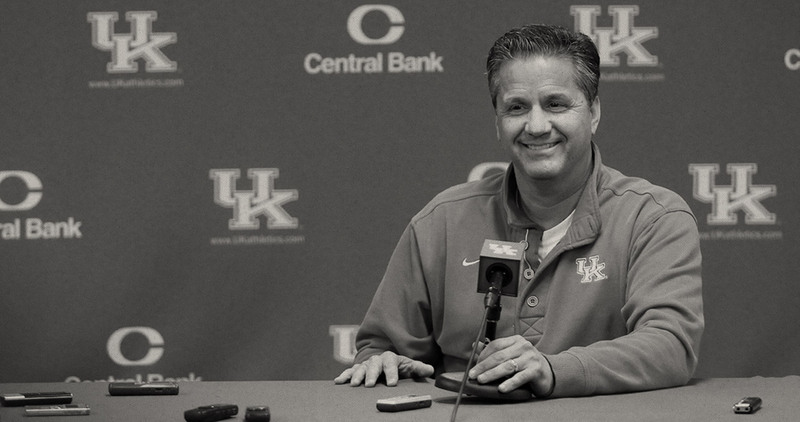 When do the John Calipari Fantasy Basketball Experience and UK Alumni Charity Basketball Game generally occur? These two events generally occur in the late August-early September timeframe. How do I stay informed of foundation happenings? At the present, there are two ways to stay informed. The first is to contact us and let us know in the “Why…” text box that you want to join our mailing list. Second, follow TCF on Twitter. Is the foundation ever in need of volunteers? In the future, the foundation may need volunteers for events or programs. If this need arises, we will inform those people on our mailing list and possibly issue a request for volunteers via social media.